One stop convenience at Norman and Lupita's fruit stand. What started as a small liquour shop that got popular for its excellent service and special deliveries, just upgraded to a new location. 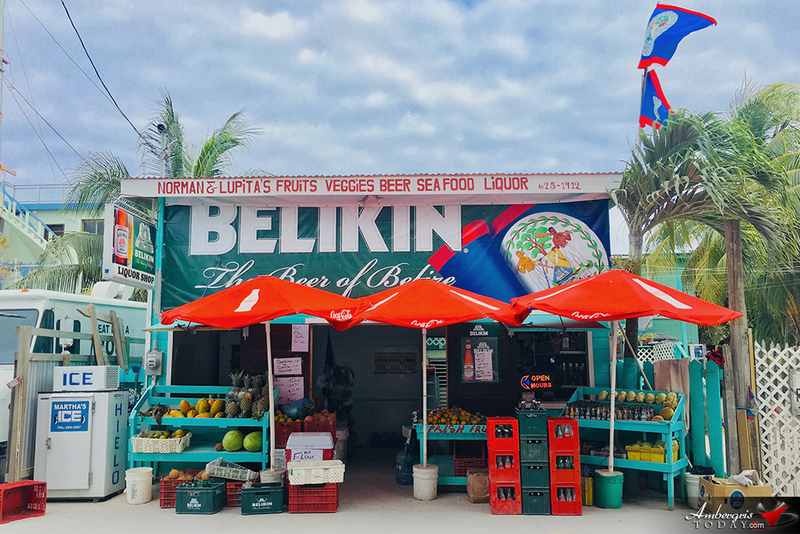 It got bigger and expanded to offer fruits and veggies for its customers but it's just another quaint shop that adds charm to San Pedro, La Isla Bonita. Kids in Action – Diving into Summer Fun!